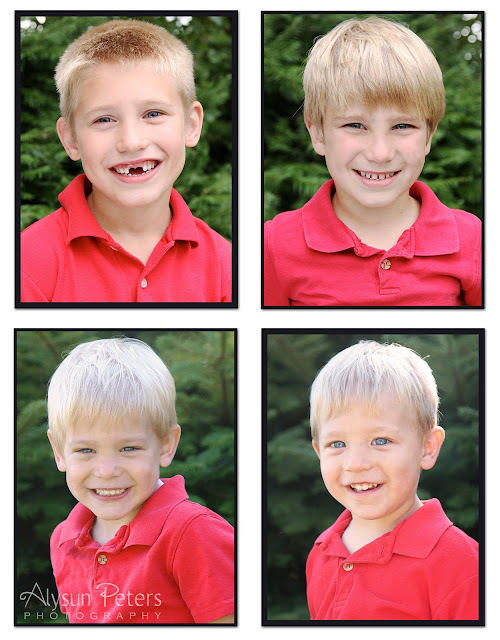 These handsome guys are my nephews! This is what happens when the entertainment is more entertaining than the photographer. We should really try to have a little more fun around here. 4 smiling at once... no photoshop (switching heads) required.